Click Here to access the new Library website. Connect to the Library page from ConeConnects using Cone Health Citrix. Note: Due to security requirements, prior remote access using Citrix must be set up with Cone Health IT. For more information, call 336-832-7242. Use your Cone Health login credentials. Go to ConeConnects. You may have to sign in a second time due to the security precautions. 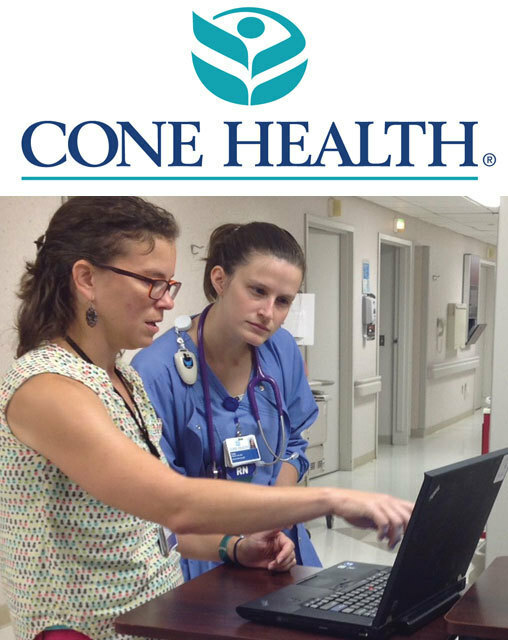 From ConeConnects, go to Tools & Resources, select Medical Library.